The Newton Aycliffe Spartans are up for a Top Award to be handed out by Durham County Council. 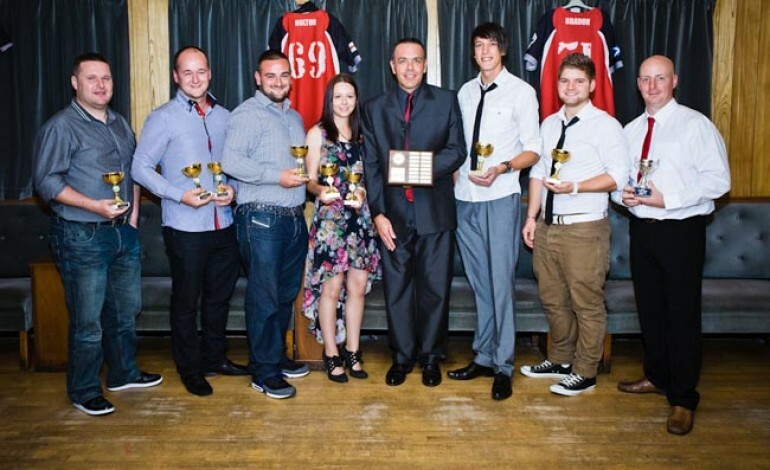 The Club has been nominated for the Sedgefield Area Sports Club of the Year Award in both Senior and Junior categories. In addition John Johnston has been nominated for Coach of the Year. The result will be announced on the 20th September 2012. 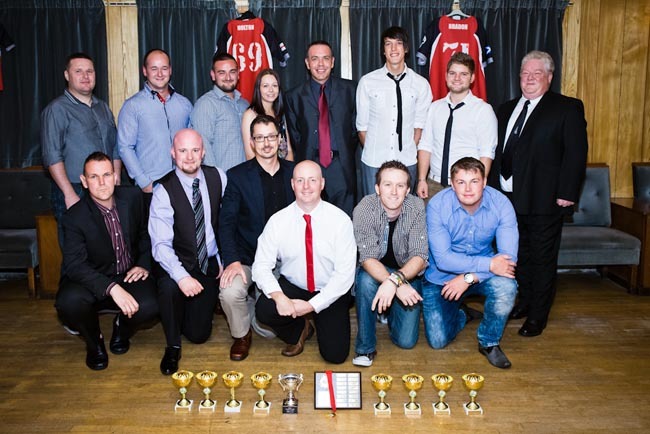 The Spartans recently brought down the curtain on their inaugural season in the British Baseball Federation Northern League with their first Annual Awards Night. The season was a great learning process and although the Spartans finished bottom of the league, there was a marked improvement in the standard and competitiveness from the Spartans and was testament to this was the team’s first win against Oldham last month and narrowly missing out on a place in the playoffs. Another satisfied Spartan is Team Manager, John Johnston, who said: “As a club we have come a long way since I started the team 12 months ago. 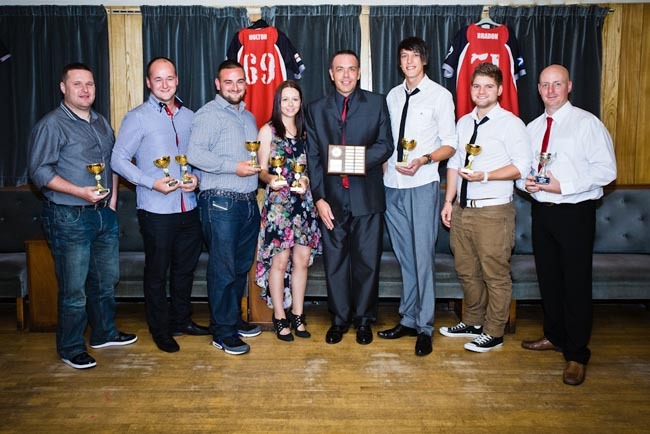 “We have a number of people to thank who have helped us get established, helped us grow and continue in assisting our development into a Sports Club that County Durham and indeed the North East can be proud of. As well as continuing to spread the Spartans message on the senior baseball front, John Johnston is busy establishing the Spartans Junior Academy and working with the newly created Woodham Sports Academy, both of which will ensure that Baseball and Softball in Newton Aycliffe will have a long term legacy by introducing youngsters to both sports. The Spartans will once again next season be playing in the British Baseball Federation Northern League AA Division and are currently looking to local companies to sponsor the team. Anyone interested in joining the Spartans are invited to join them at their weekly training sessions. First ‘taster’ session is always free. These are held every Thursday evening from 6pm until 8pm and on Sunday from 10am – 1pm. Weather permitting, the training is held at Horndale Field, opposite Greenfield College, Newton Aycliffe. Contact John Johnston on 07593 951879 for further information or email [email protected] .